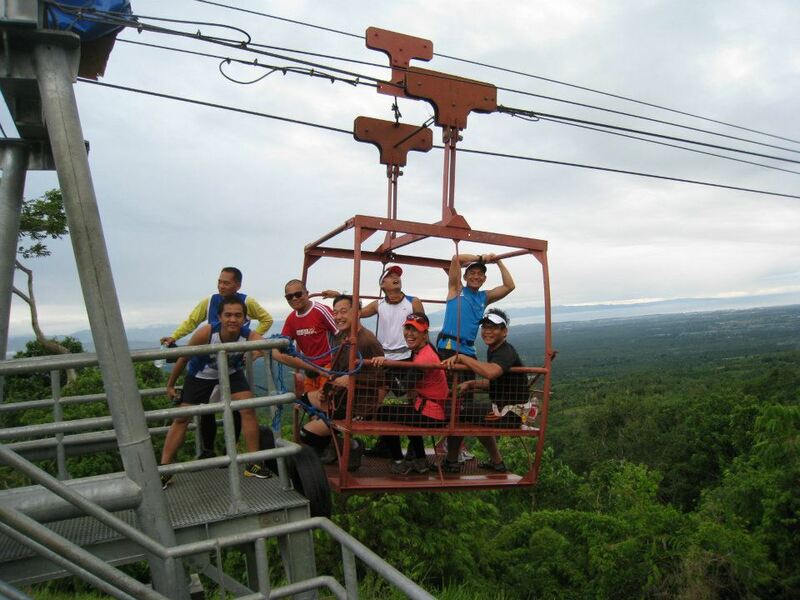 We ended the month of April with a long hill run to Fifth Mountain of B'lakayo, in Barangay Olympog, General Santos City for the latest zipline and cable ride services. 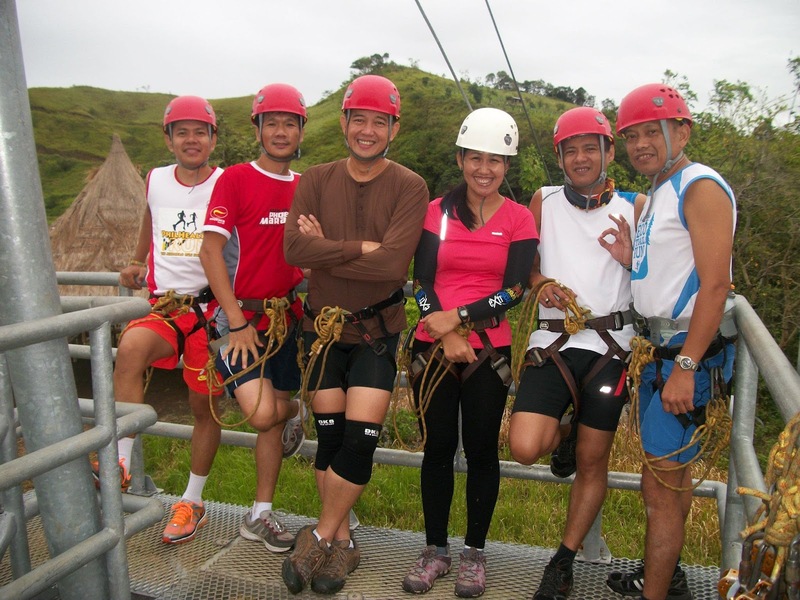 So, in spite of the steep ascent of 2000 feet to peak, we hurdled the rough terrain with tenacity and reached the peak early morning of Monday. The cool breeze was soothing and the panoramic sight delighted us more. We highlighted the run, with a 800m and 350m zipline and some warm chicken broth breakfast. For more of Fifth Mountain of B'lakayo, check them out in Facebook.